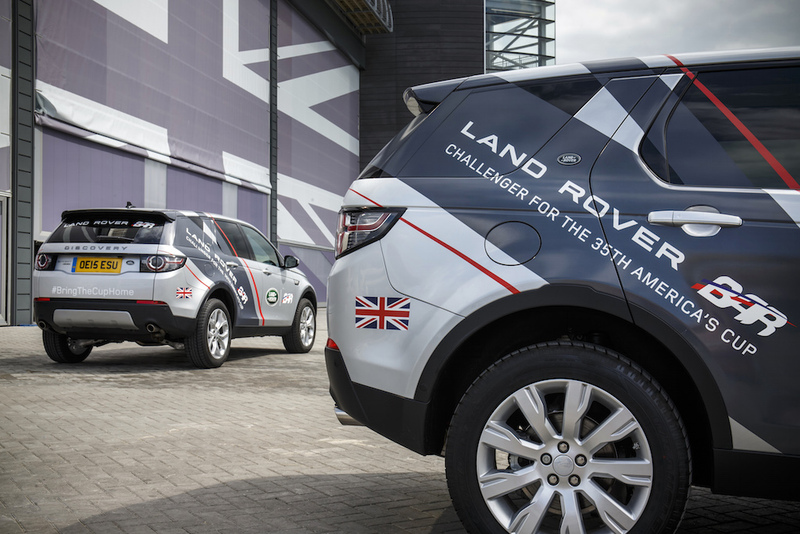 Land Rover Looks to the America’s Cup | A Continuous Lean. In its entire 164-year history Great Britain has never won the America’s Cup. 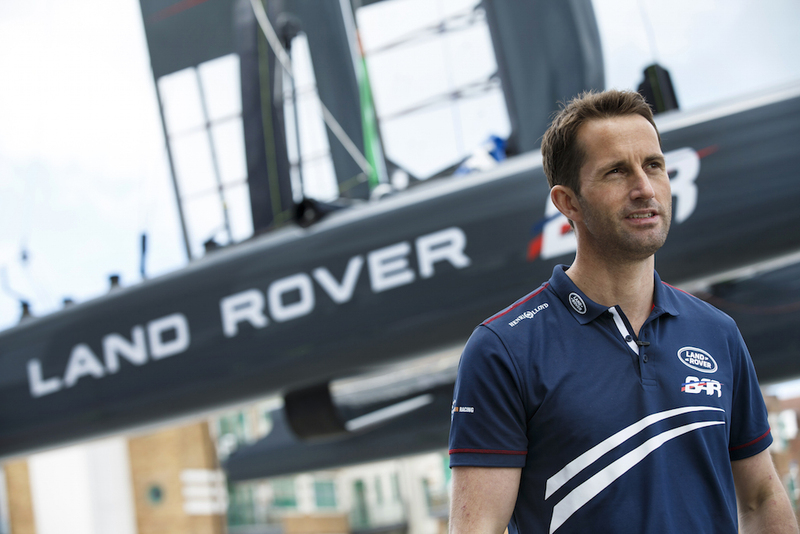 Land Rover and the dashing Sir Ben Ainslie, the most successful sailor in Olympic history, are looking to change that in 2017 at the 35th America’s Cup race in Bermuda. 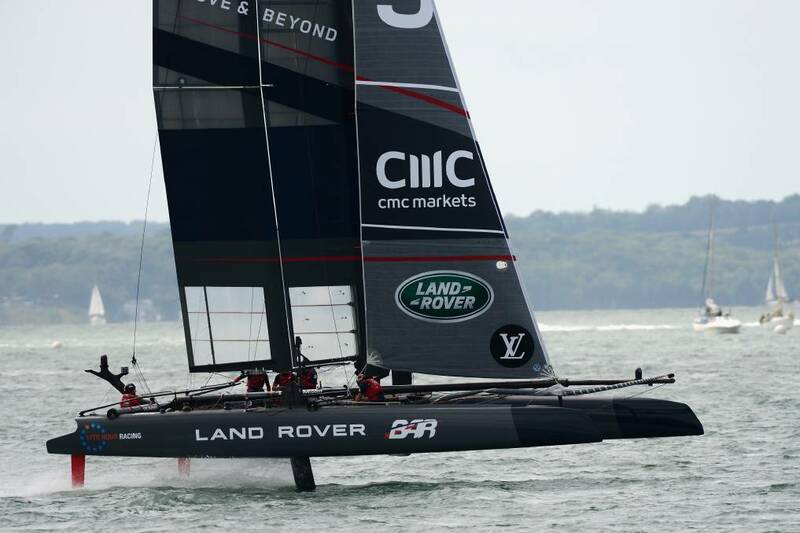 In order to challenge defender Oracle Team USA, which is backed by BMW, the newly formed Land Rover BAR (Ben Ainslee Racing) team will first have to win the 2017 Louis Vuitton America’s Cup World Series. 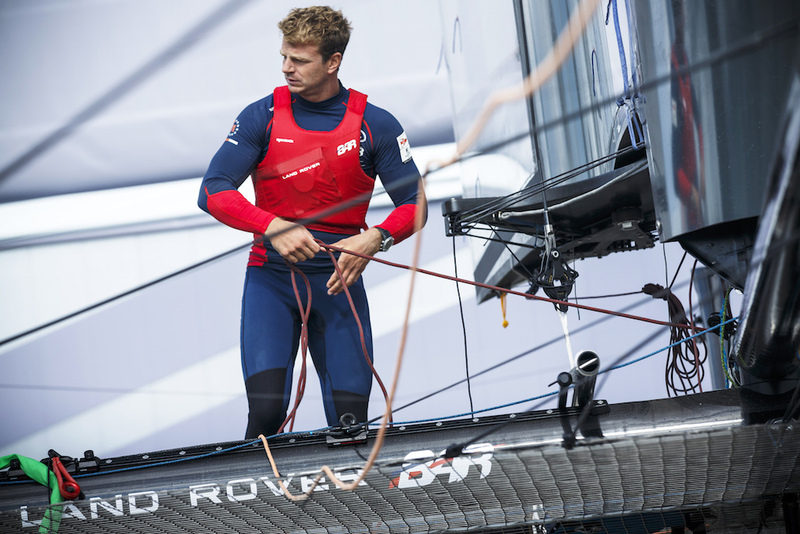 Ainslie has had a good showing so far, having won the first race in the UK and placed second in the next, though points-wise the Brits are lagging behind Team Emirates New Zealand heading into the final World Series event of the season in Bermuda in October. Sir Ben and the boys are counting on Jaguar Land Rover’s Advanced Engineering division to give them an edge. 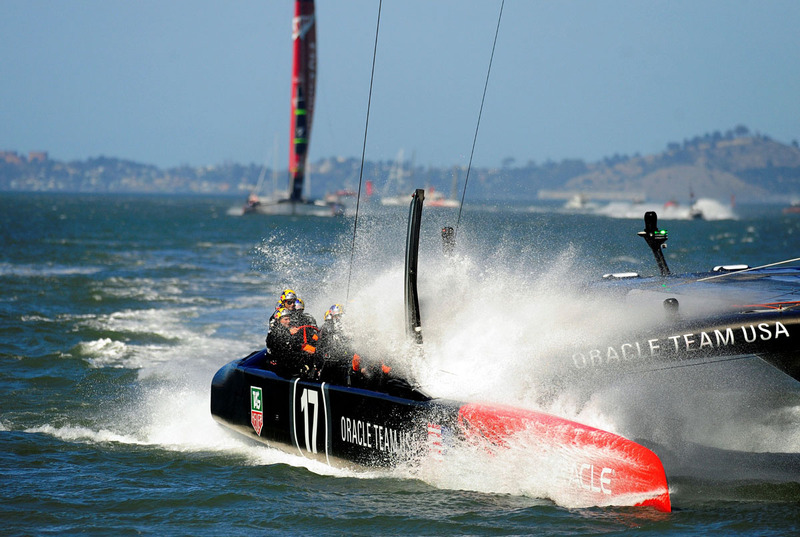 All of the America’s Cup teams are racing in foiling multi-hull catamarans with no engine to help work the hydraulics. The Cup began with a race around the Isle of Wight in 1851, with the trophy originally awarded by the Royal Yacht Squadron of Cowes. The schooner America won the inaugural race for the New York Yacht Club and the trophy was renamed the America’s Cup in her honor. The trophy was then held by the NYYC until 1983 when it was won by the Royal Perth Yacht Club, represented by the yacht Australia II. Bringing the Cup back to the UK would be a huge triumph to say the least. Of course the details are top secret, but Land Rover BAR says they have â€œidentified a number of projects where it is felt tangible performance gains can be made to create the competitive edge required to win.â€ Understated in the best British way – but we somehow doubt Oracle’s Larry Ellison is going to give up without a fight, and BMW, back on board after sitting out the 2013 Cup, is equally optimistic. I think Great Britain is older than 164. Sorry, I had to. Isn’t that a superfluous redundancy? I guess the 13 meters are long gone now. Pity that.